This easy mango salsa recipe comes together in about five minutes and requires only a handful of ingredients. 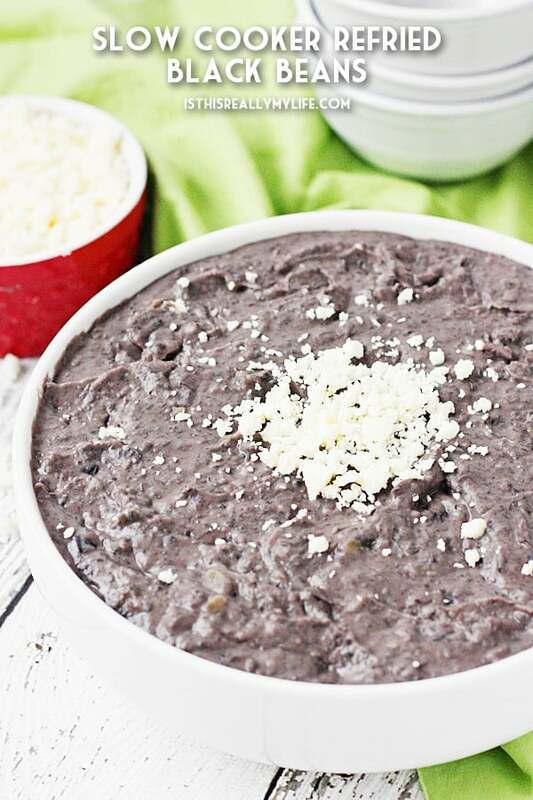 You can serve it immediately, which makes it a great last-minute Cinco de Mayo appetizer! Many may not live by bread alone but I feel like he could live on chips and salsa. 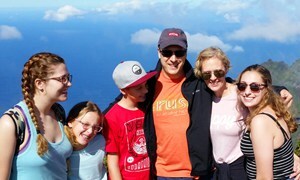 I am constantly amazed at how many bags of tortilla chips and containers of salsa our family goes through in a month. 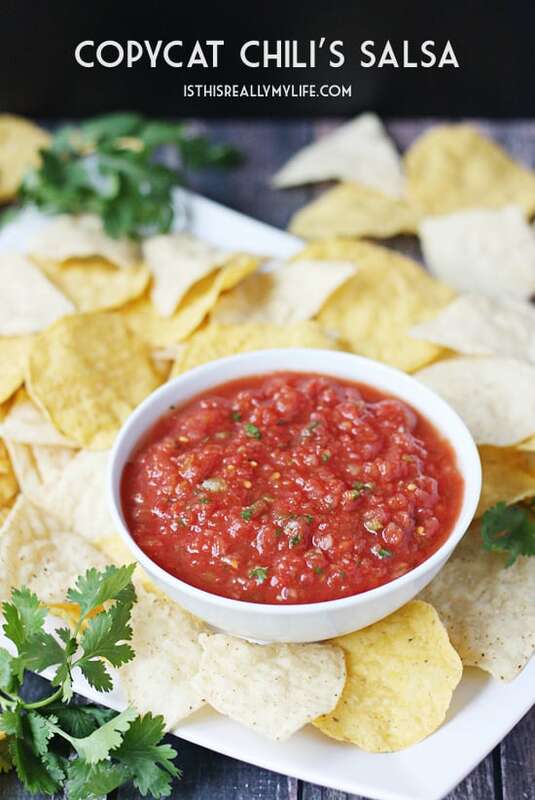 And if it’s this copycat Chili’s salsa or homemade fire roasted salsa, you can expect to see a bag of chips emptied in five minutes flat. Our family is all about traditional restaurant-style salsa but I do love a good mango salsa for dishes like this slow cooker mango chicken. 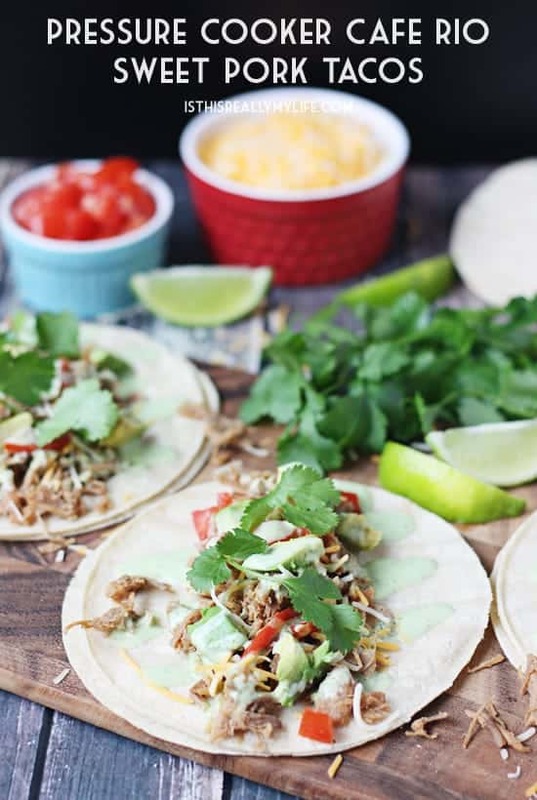 Sometimes I can get the kids to try salsa verde or pico de gallo or mango salsa (without the slow cooker and the chicken), but those moments are few and far between. But I’m thinking that’s going to change with this easy mango salsa recipe. 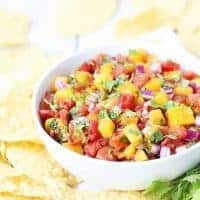 I had no idea homemade mango salsa could be so easy! 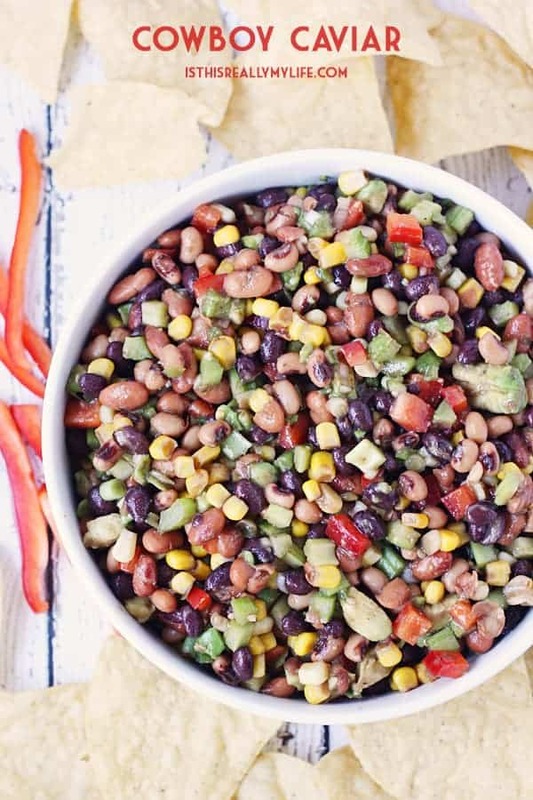 It’s even easier than my popular cowboy caviar! 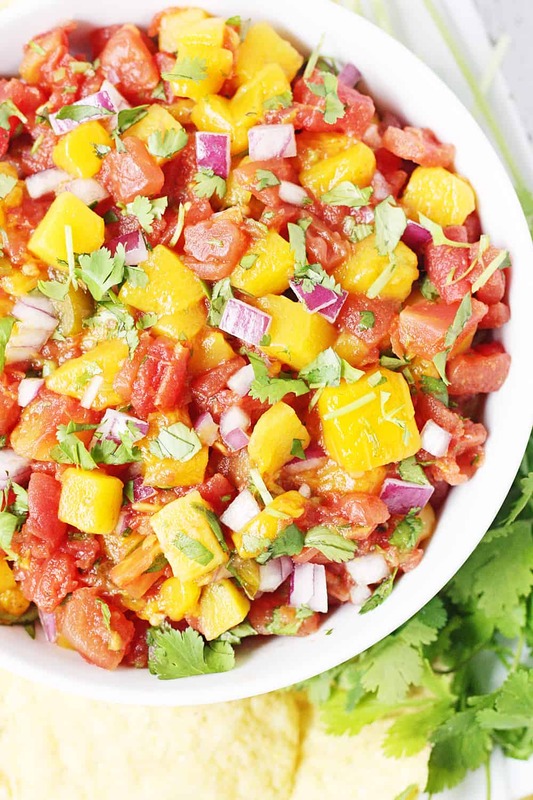 All you need for this recipe for mango salsa is one can of Del Monte diced mangos (YES! you can buy canned diced mango! 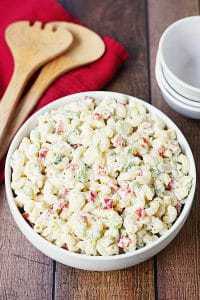 ), one can petite diced tomatoes, canned or fresh diced jalapeno, cilantro, red onion, and a little lime juice. That’s it! 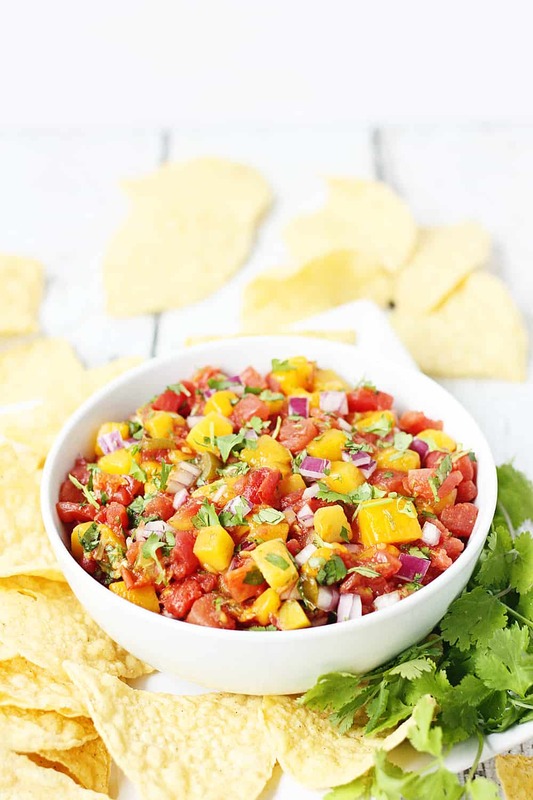 Want to know what’s extra awesome about this easy mango salsa recipe? You don’t have to refrigerate or chill it before serving. 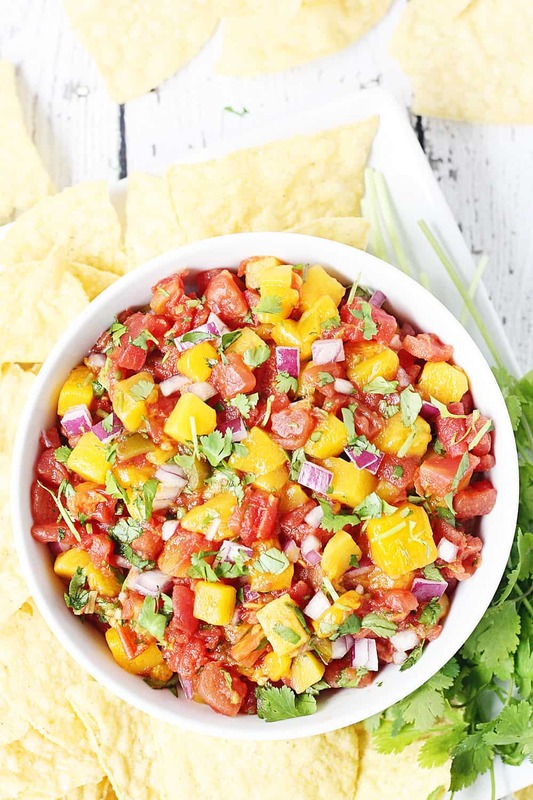 Yes, the flavors probably intensify if you have time to chill before your big Cinco de Mayo party, but if it’s crazy and guests are arriving any minute, you can totally throw together this homemade mango salsa as they walk in the door and serve it right away! 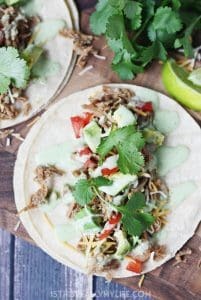 If you’re looking for more easy Cinco de Mayo recipes, try this 15-minutes Instant Pot Mexican rice or homemade guacamole. I’m also dying to try these easy cheesy chicken enchiladas. Yum! Combine diced mangos, diced tomatoes, diced jalapenos, onion, cilantro, and lime juice in a medium bowl. Stir until thoroughly combined. 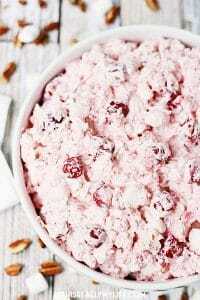 Serve immediately or chill in refrigerate until ready to serve. 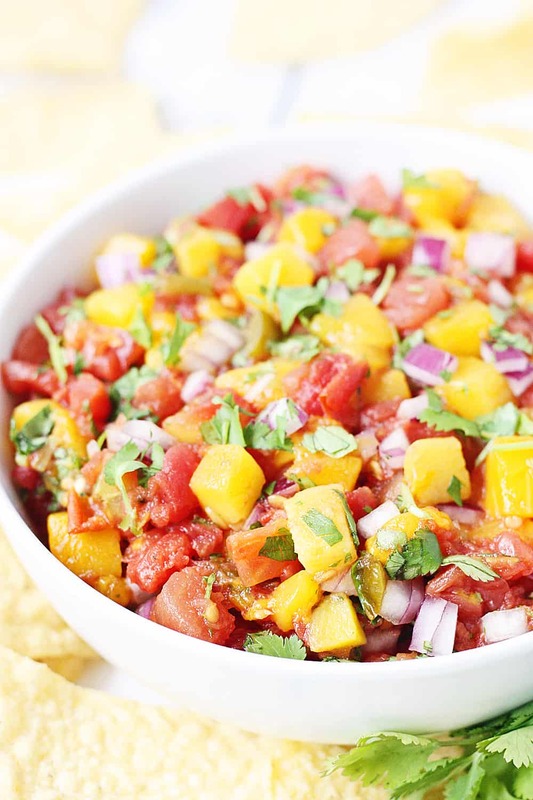 I love fruit salsas and this mango salsa sounds lovely! 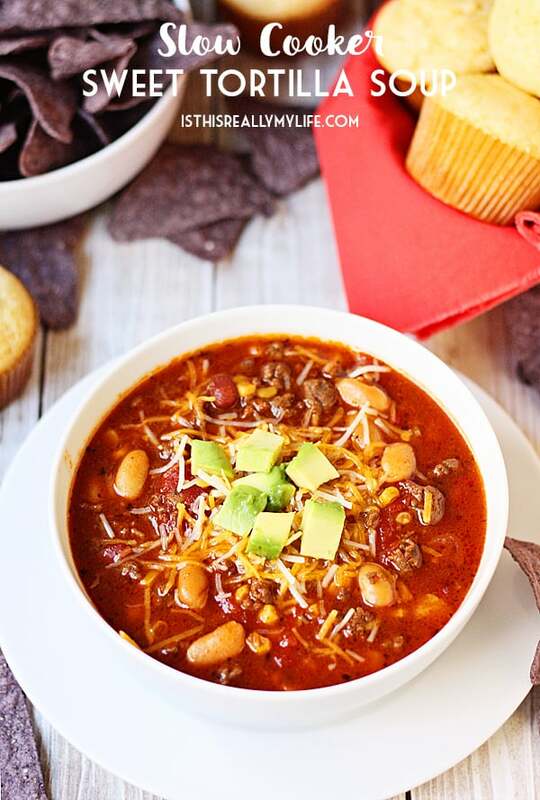 It’s perfect for a party of fiesta! 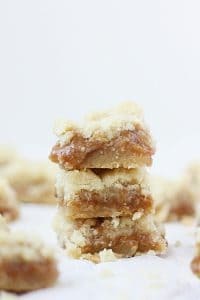 I love that it’s quick and easy!